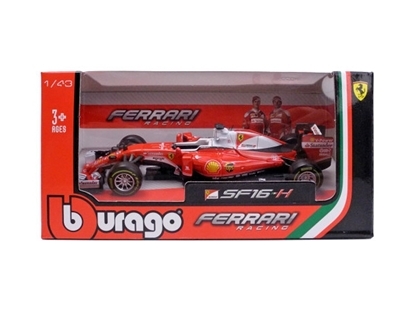 Brand new 1:43 scalediecast car model of 2016 Ferrari Racing Formula 1 SF16-H Sebastian Vettel #5 die cast car by Bburago.Brand newbox. Rubber tires. 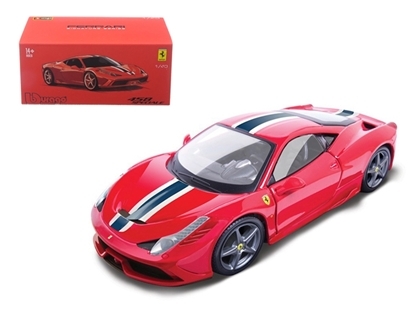 Brand new 1:43 scalediecast car model of Ferrari 458 Speciale Red Signature Series die cast car by Bburago.Brand newbox. Rubber tires. Brand newbox.Rubber tires. Detailed interior, exterior. 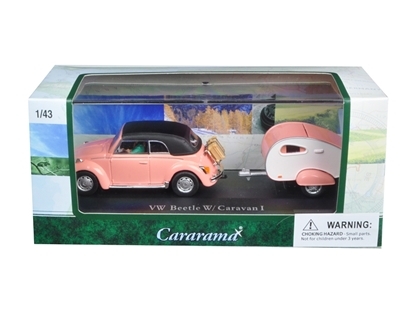 Brand new 1:43 scalediecast car model of Volkswagen Beetle Pink with Caravan I Trailer and Display Case die cast car models by Cararama.Detailed interior, exterior. Dimensions of each model is approximately L-6.5 inches long. 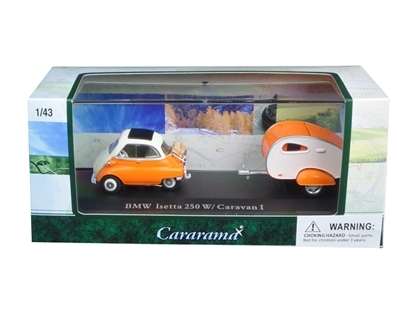 Brand new 1:43 scalediecast car model of BMW Isetta 250 Orange with Caravan I Trailer and Display Case die cast car models by Cararama.Detailed interior, exterior. 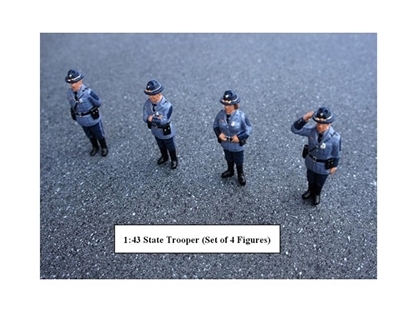 Dimensions of each model is approximately L-4.5 inches long. 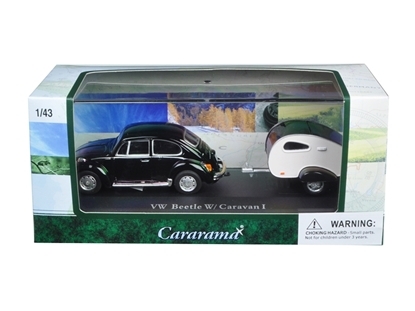 Brand new 1:43 scalediecast car model of Volkswagen Beetle Black with Caravan I Trailer and Display Case die cast car models by Cararama.Detailed interior, exterior. Dimensions of each model is approximately L-6.5 inches long. 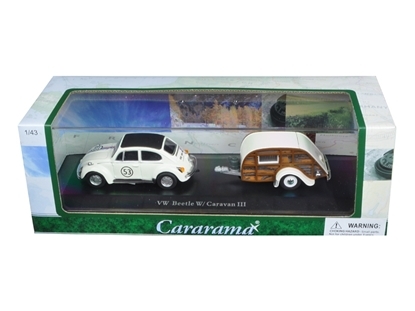 Brand new 1:43 scalediecast car model of Volkswagen Beetle #53 with Caravan III Trailer in Display Case die cast car models by Cararama.Detailed interior, exterior. Dimensions of each model is approximately L-7 inches long. 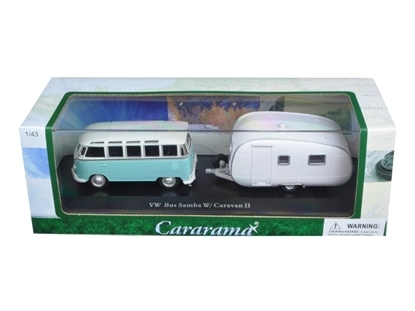 Brand new 1:43 scalediecast car model of Volkswagen Bus Samba with Caravan II Trailer in Display Case die cast car models by Cararama.Detailed interior, exterior. Dimensions of each model is approximately L-8 inches long. 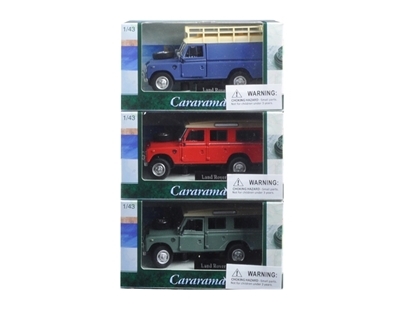 Brand new 1:43 scalediecast car model of Land Rover 109 Series III 3pc Set Red,Blue,Green die cast car models by Cararama.Opening doors. Detailed interior, exterior. 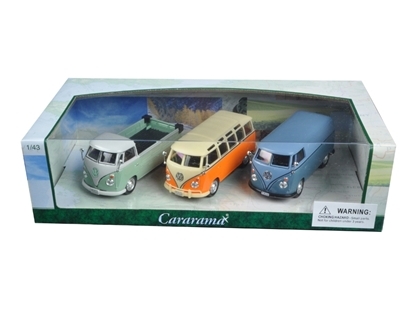 Brand new 1:43 scalediecast car model of Volkswagen Buses 3pc Gift Set die cast car models by Cararama.Detailed interior, exterior. Dimensions of each model is approximately L-4 inches long. 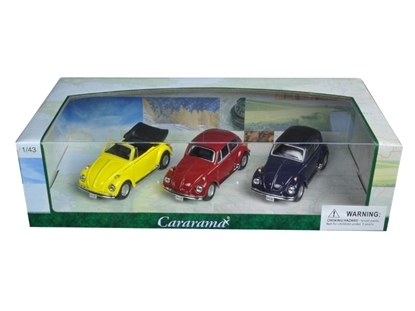 Brand new 1:43 scalediecast car model of Volkswagen Beetle 3pc Gift Set die cast car models by Cararama.Detailed interior, exterior. Dimensions of each model is approximately L-3.25 inches long. 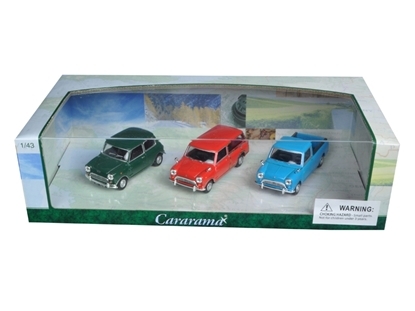 Brand new 1:43 scalediecast car model of Mini Cooper 3pc Gift Set die cast car models by Cararama.Detailed interior, exterior. 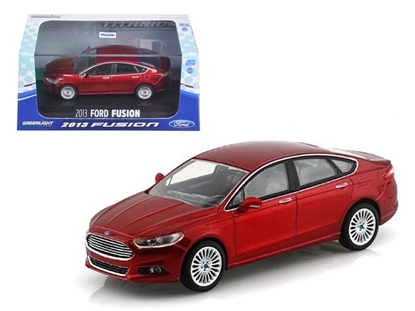 Dimensions of each model is approximately L-2.5 inches long. 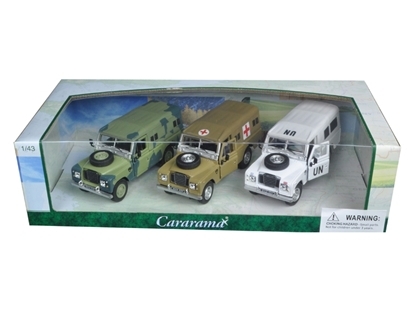 Brand new 1:43 scalediecast car model of Land Rover Series III Military 3pc Gift Set die cast car models by Cararama.Opening doors. Detailed interior, exterior. 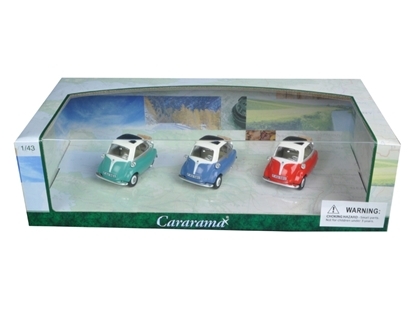 Brand new 1:43 scalediecast car model of BMW Isetta 3pc Gift Set die cast car models by Cararama.Detailed interior, exterior. 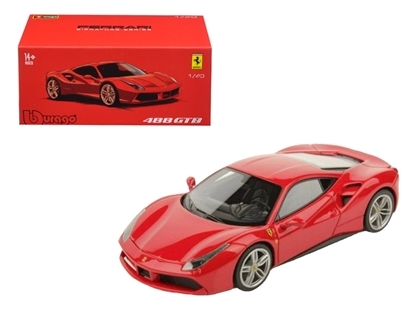 Dimensions of each model is approximately L-1.75 inches long. 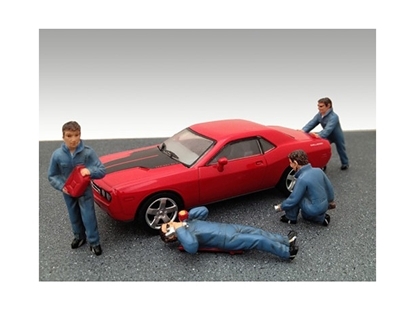 IMAGE SHOWN IS PRE PRODUCTION IMAGE. ACTUAL ITEM HAS BLUE FENDERS.Rubber tires. Brand newbox. Brand new box.Detailed interior, exterior. Comes in plastic display showcase.